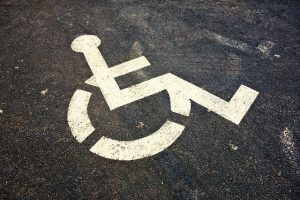 Many churches have embraced the concept of disabilities. Churches want diversity of gender, ethnicities, age, economic status and others. But what about disabilities? I need to confess that I’m biased in this area. In addition to being a pastor, I’m also a father of two children with disabilities. We also have a number of people with disabilities at our church. I’m convinced of the importance of reaching out to people with disabilities. As a pastor, I will also admit that embracing people of all abilities is challenging. It is so much more than just wheelchair ramps, elevators and accessible washrooms. 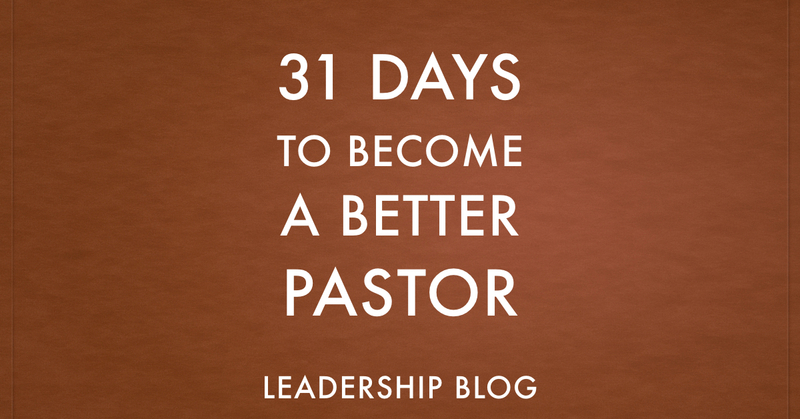 It requires a radical change in church culture. You can find my 10 Commandments to Become a Disability-Friendly Church here. But the most important thing is for us as pastors to completely buy in to the importance of welcoming and loving people with disabilities. 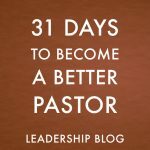 It is the first step before even considering a disability ministry.